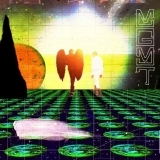 The best album by MGMT is Oracular Spectacular which is ranked number 249 in the overall greatest album chart with a total rank score of 11,366. 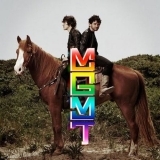 MGMT is ranked number 177 in the overall artist rankings with a total rank score of 18,145. Members who like this artist also like: Vampire Weekend, Gorillaz and St. Vincent. 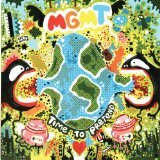 This may not be a complete discography for MGMT. This listing only shows those albums by this artist that appear in at least one chart on this site. If an album is 'missing' that you think deserves to be here, you can include it in your own chart from the My Charts page! Showing latest 5 ratings for this artist. | Show all 82 ratings for this artist. Live show was not that great. 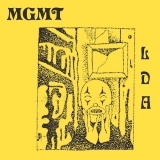 Self-titled was a weird bad move and Little Dark Ages may be their all time best. 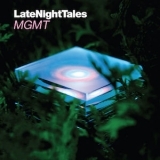 It's bands like MGMT that people need to be looking out for. Always innovative and creative, and you never know what's going to happen next. 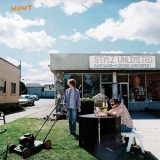 Oracular Spectacular was a great Indie Psychedelic Pop album, and people say Congratulations wasn't as good, but I think it's equally magnificent. Less commercially friendly, but the same amount of skill. Their third album wasn't as focused, but it's still worth listening. 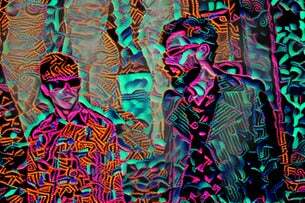 Overall, a great Psychedelic Pop band that should be looked out for more. 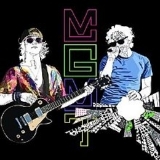 One more solid album would make these guys much more memorable. As it is, I find them like a quick burst of fun. They are a little overrated.